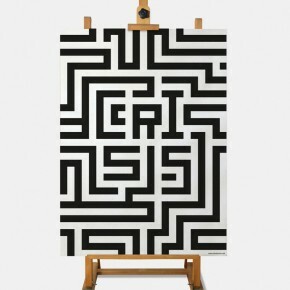 A poster designed for the travelling exhibition ‘crisis is a Greek word’. We were asked to submit our interpretation of the topic. 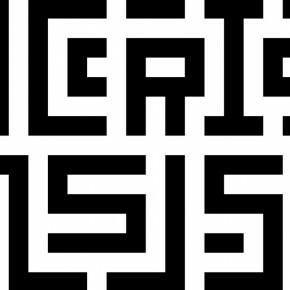 We came up with a labyrinth type maze, which has Greek origins from Homer’s Odyssey, with the word crisis encrypted into it.